Where to refresh or swim in Paris when it’s hot ? This is an article that will be very useful when Paris starts to warm up during the summer months. During a heat wave most Parisians looking to cool off, relax and enjoy the sun. But is this possible in Paris? How? Where? Are there any beaches in the city? Can you swim in Paris? Don’t worry, Lodgis is here to help. The only water park in Paris is the Aquaboulevard. With no less than 7000m² to swim in, there’s a wave pool, an outdoor pool, fitness pools, a hammam, a sauna, jacuzzis, 11 slides (7 indoor and 4 outdoor) and a lovely green picnic area. 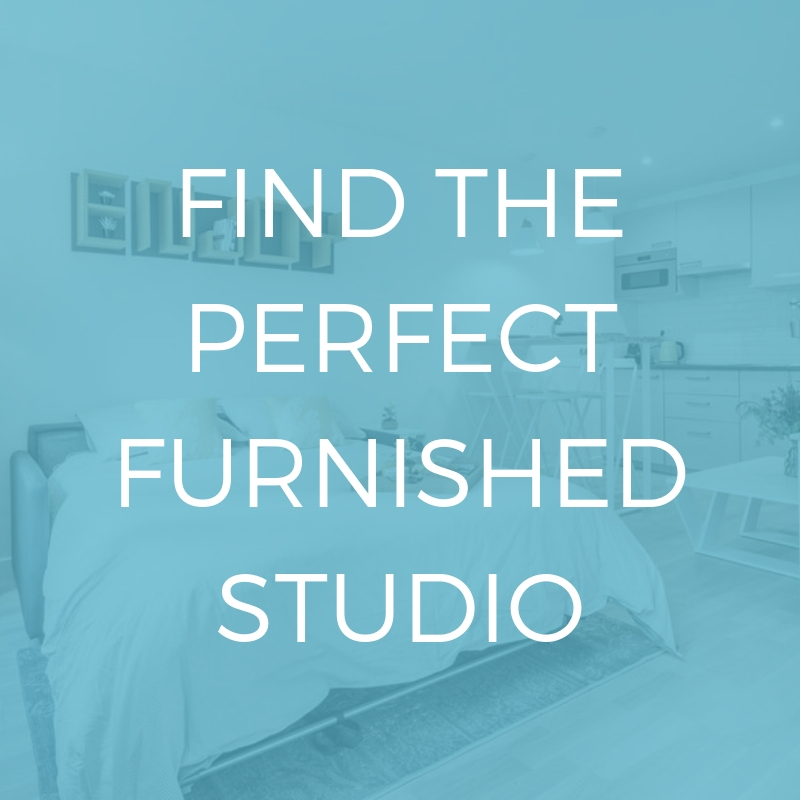 This is the perfect place to travel to in the summer when you’re hot, sticky and dying to cool off. Slightly outside the center of Paris, staying in Île-de-France, that there are endless places for relaxing, sunbathing, having fun or swimming. Natural or artificial lakes, wave pools and many other activities are on offer (outdoor attractions, water sports, sports equipment, etc.). This is the main reason why leisure centers, also called recreational islands, were created. They are listed on the Île de loisirs website. Most towns have at least one pool. 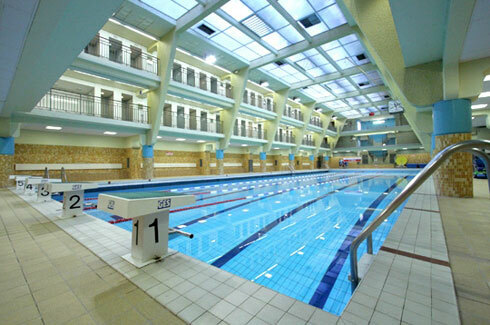 There are former Olympic swimming pools, indoor and outdoor pools (some pools are uncovered with roofs that can be opened when it’s hot), water slides and diving boards! You are spoiled for choice with this list of swimming pools. Swimming in a public pool Paris (or throughout the Paris region) is really very easy. 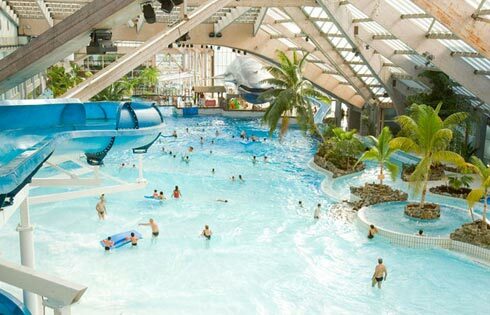 Find a list of all the public pools in Paris and the Paris region here. During the summer, the city of Paris and its numerous nearby towns strive to offer their residents pools or activities and outdoor fountains to enjoy the sun. The best known of these “special summer” programs is “Paris Plages”. The banks of the river Seine are covered with umbrellas, deckchairs and cafés and offer various activities and games. 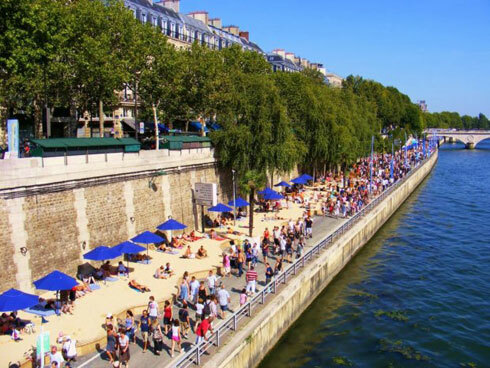 Similarly, the neighboring municipalities of Paris and also offer “beaches” (with water games and outdoor games) to their residents, such as the Bajo Beach (organized by the city of Bagnolet)or the Meaux beaches (organized by the city of Meaux). Enjoy the beaches and the river in Paris. Who knows, maybe one day it will be possible to swim in the River Seine? 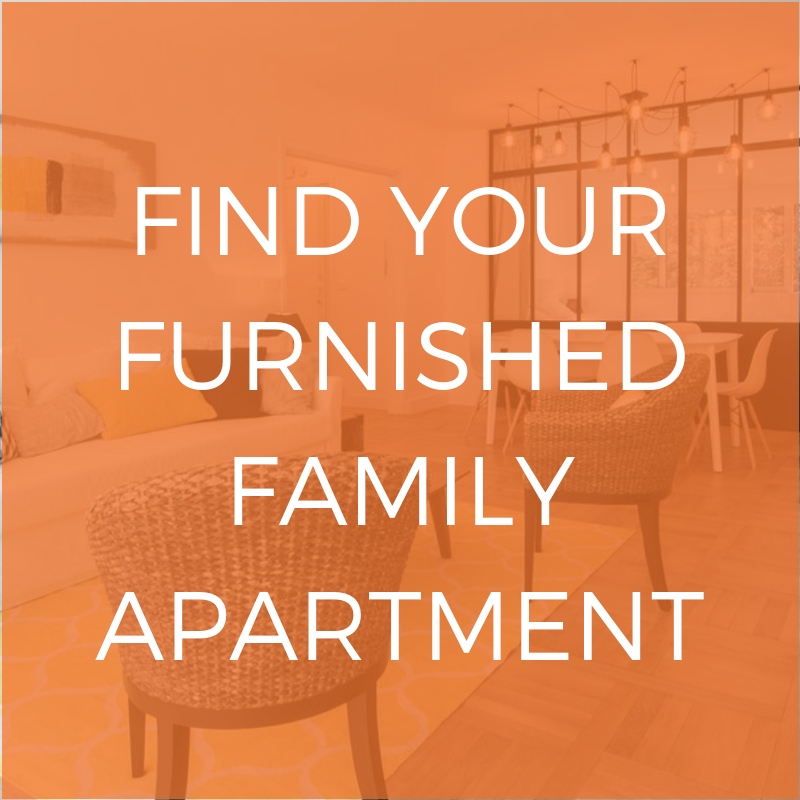 Until then make the most of Paris plages with a furnished apartment in the middle of the river Seine.